You only have to see the turnout at the Tucson Festivals of Books to know that Tucson is a book town—and as usual, there are plenty of books coming out of Southern Arizona this year, whether written by local authors or published by local presses. Here's a roundup of some of the best. 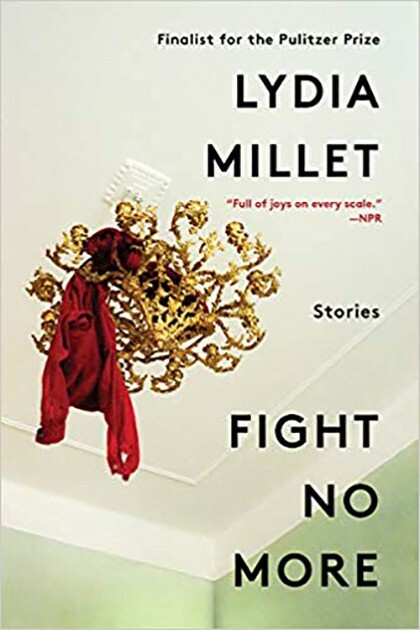 • Lydia Millet's 12th book, Fight No More: Stories, is the acclaimed novelist's first short-story collection since Love in Infant Monkeys (a finalist for the Pulitzer Prize). Set in contemporary Los Angeles, the book traces the troubles of a fractured family in 12 related stories. But it's not all grim. As NPR opined, "It's alternately wrenching and hilarious, peaceful and joyful, so tender you almost can't bear it and so brutal you know that you can't." • Barbara Kingsolver, a resident of Virginia, gets a slot here because, well, she used to live in Tucson and—yes!—because she used to write for the Tucson Weekly. Her 15th book, Unsheltered, set in New Jersey, is a dual narrative. One is a modern-day tale about a middle class family in economic freefall and the other a post-Civil War story about the nation's ferocious arguments about Darwin and the future of science. (One of the book's best characters is the real-19th century scientist Mary Treat.) 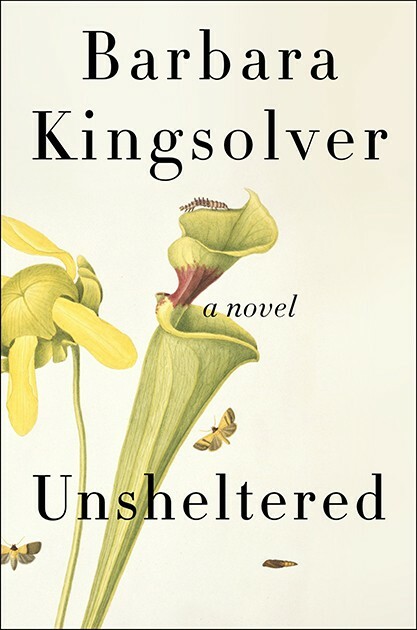 Delving into the issues of economic inequality, health care, climate change and a certain bully dividing the nation, Kingsolver has written "a powerful lament for the American dream," The Guardian wrote. 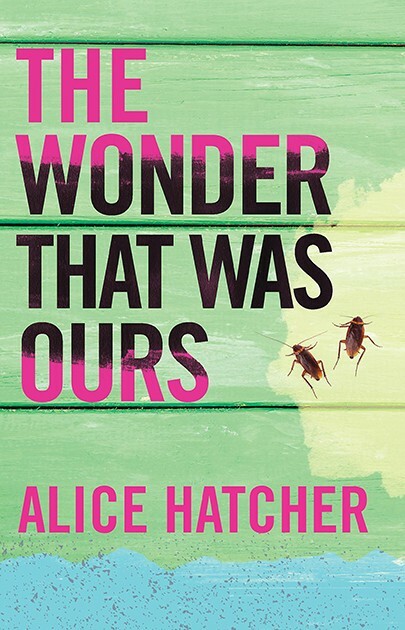 • Transplanted Tucsonan Alice Hatcher, a former academic historian, has written nonfiction, poetry and short stories, but this year she published her first novel, The Wonder That Was Ours. The grim-but-funny Caribbean book features a local black taxi driver, a cruise ship full of white tourists, and an outbreak of disease. The book is whimsically narrated by—wait for it—cockroaches. "Don't let the omniscient cockroach narrators scare you," Daniel A. Hoyt blurbed. "Put down the Roach Outs ... The cockroaches lead a master class on the ravages of colonialism. 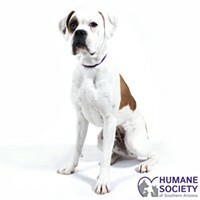 They preach something of survival, too, and occasionally even hope." 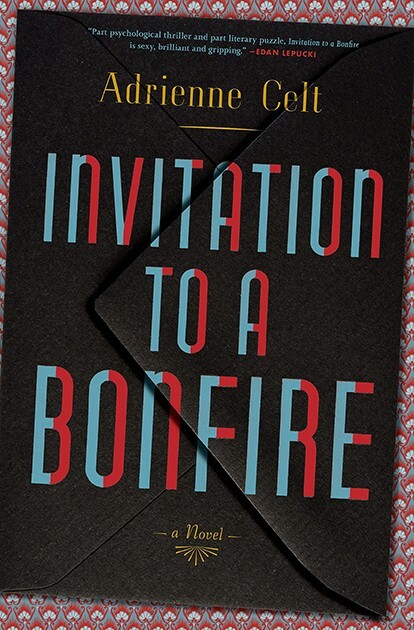 • Adrienne Celt's new novel Invitation to a Bonfire, inspired by the marriage of literary giant Vladimir Nabokov and his wife, Vera, is "an ominous literary thriller that's as tricky as a chess match between grand masters," Amazon.com writes. The fictional account of a young student who falls into a complicated love triangle with the pair is a pyrotechnic display of fine writing," the Financial Times chimes in. The well-received book is Celt's second; her first, The Daughters, won the PEN Southwest Book Award. • Leo W. Banks' Doublewide is an old-school mystery about a disgraced former ballplayer who discovers a former colleague's hand in a box on his front porch. From there, the plot thickens, as you'd expect. 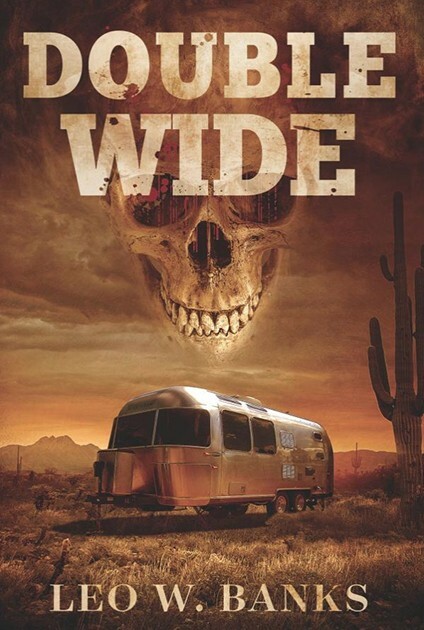 Doublewide actually got released in late 2017, but we're including it here for three reasons: First of all, Banks is a longtime Tucson Weekly contributor; secondly, it won several awards this year (including being named the Best Western Crime Novel of 2018 by True West magazine); and finally, it's a damn good read, so pick up a copy for anyone who loves a good mystery novel. 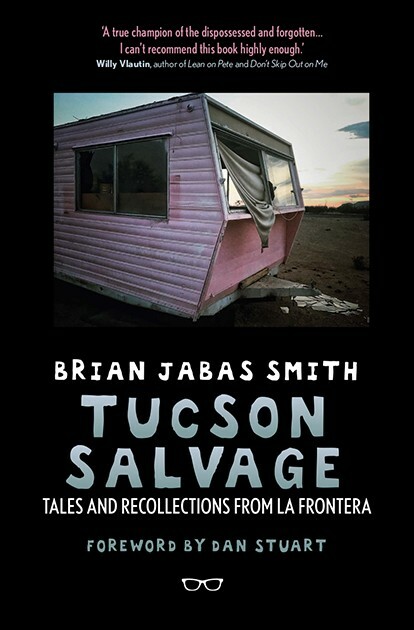 • The Weekly's own Brian Jabas Smith published Tucson Salvage: Tales and Recollections from La Frontera, a collection of his Tucson Salvage columns from the Tucson Weekly. Sure, we're biased, but we think his columns shine a light on hard-scrabble Tucsonans who are just trying to get by in a world they never made. Special congrats are due to Smith and his wife, Maggie Smith; the documentary film that accompanies the book, Tucson Salvage: The Documentary, took grand prize in the documentary short category in this month's Culver City Film Fest. 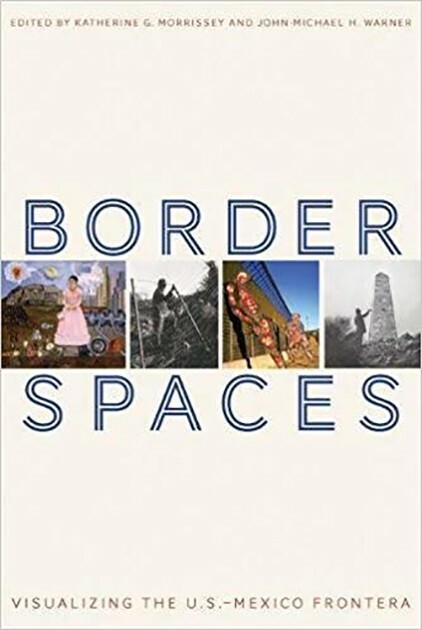 • Border Spaces: Visualizing the U.S.-Mexico Frontera is a group book put together by UA historian Katherine G. Morrissey and Kent State University art historian John-Michael H. Warner. Essays written by the 11 contributors "create a visual history of the U.S.-Mexico border...with a focus on representations of race and place." Morrissey writes about the widely spaced 19th-century monuments that once marked the border. Tucson Weekly arts contributor Margaret Regan writes about the modern-day border wall that succeeded the monument, and the protest art that the new wall spawned. Her essay, "How the Border Wall Became a Canvas: Political Art in the U.S.-Mexico Border Towns of Ambos Nogales," documents the work of Taller Yonke—the Junk Workshop—an influential art collective in Nogales, Sonora. 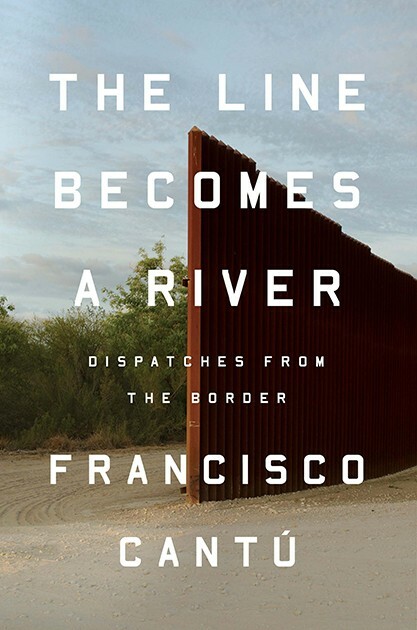 • Former U.S. Border Patrol agent Paco Cantu talked about his experience with the agency and other border issues with The Line Becomes a River: Dispatches from the Border, which was named a Top 10 Book of the Year by NPR and the Washington Post. Esquire magazine called this New York Times bestseller "a must-read for anyone who thinks 'build a wall' is the answer to anything. • Fans of the late Charles Bowden can take heart in the news that a posthumous work was published this year. 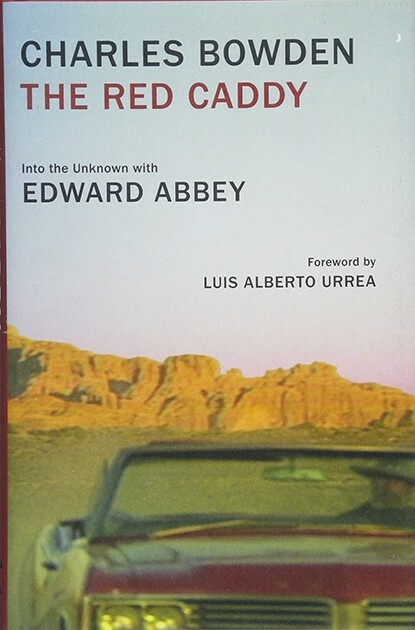 The Red Caddy was a slim volume filled with Bowden's recollections of another late and legendary Arizona author, Ed Abbey. It's the first of eight unpublished manuscripts that the University of Texas Press will be publishing in the next few years. UT Press and the Univeristy of Arizona Press are also reissuing Bowden's books in new handsome volumes; this year saw UT Press reissue Desierto, Red Line, Some of the Dead Are Still Breathing, Blues for Cannibals and Blood Orchid, while UA Press reissued Blue Desert and Frog Mountain Blues. 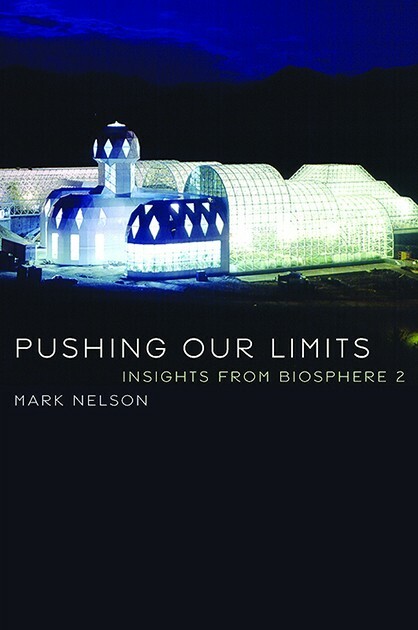 • Former Biospherean Mark Nelson wrote an insider's perspective of what it was like to be part of the initial crew that signed on to spend two years sealed inside Biosphere 2 when the builders of the giant terrarium north of Tucson still planned on sealing it up for a century—a plan abandoned a few months after the second crew's mission. Pushing Our Limits: Insights from Biosphere 2 is a revealing account of just what it was like to live with just seven other people under tough conditions for 24 months. • Sonoita local Stephen Strom published Bears Ears, a collection of gorgeous photography from one of America's most controversial national wilderness areas. 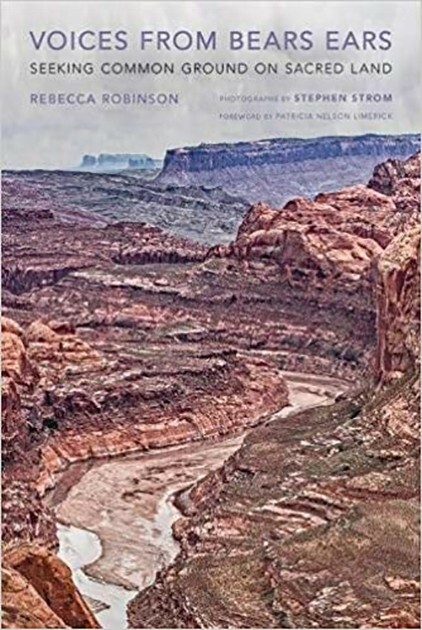 UA Press released a companion volume, Voices from Bears Ears, which digs into the fight over whether the Trump administration should shrink the area preserved by the Obama administration. 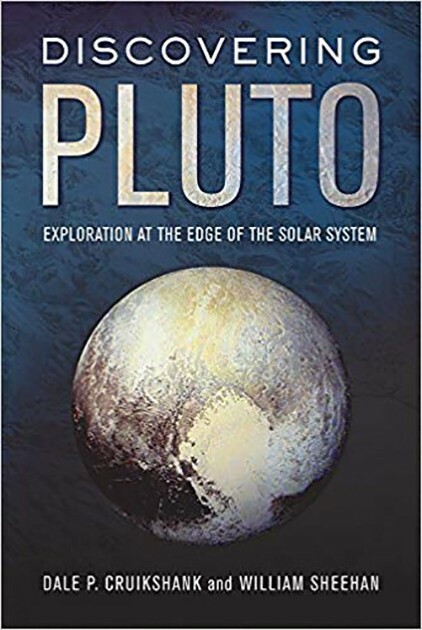 • UA Press brought us William Sheehan and Dale Cruikshank's Discovering Pluto, which examines the exploration of what was once considered our ninth planet. The authors tackle everything from Pluto's 1930 discovery by Clyde Tombaugh at Flagstaff's Lowell Observatory to the 2015 New Horizon's flyby. 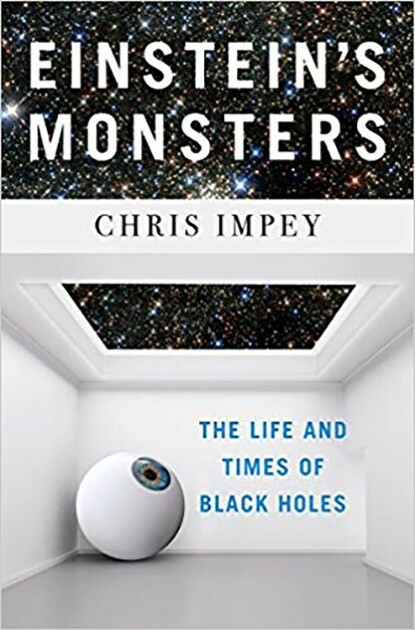 • UA astronomer Chris Impey's latest, Einstein's Monsters: The Life and Times of Black Holes, takes readers deep into space to explore one of science's greatest mysteries: Just what are black holes, anyway, and how do they form? Impey, as usual, makes complex science both understandable and engaging. 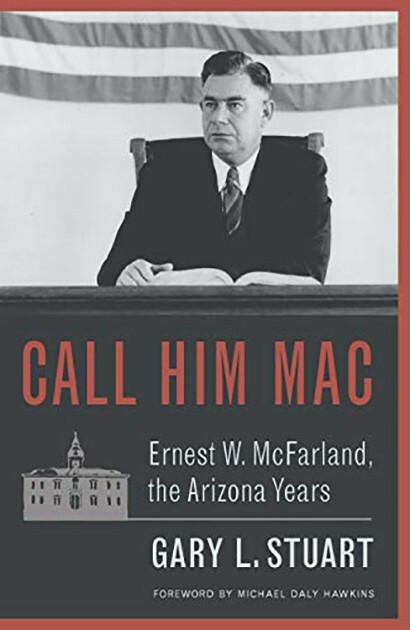 • Arizona political buffs will enjoy Call Him Mac, a new biography of Ernest MacFarland, who served an Arizona governor, U.S. senator and Arizona Supreme Court justice. Stuart not only tackles MacFarland's fascinating political journey but also his life as a husband, father and grandfather. 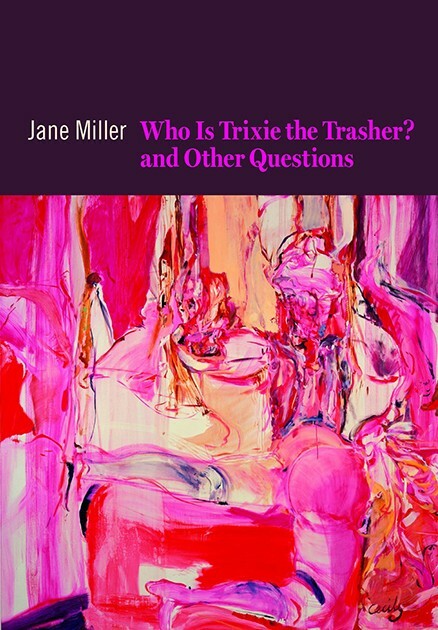 • Jane Miller's new book of poetry, Who Is Trixie the Thrasher? And Other Questions makes a new direction for the lyrical poet. In the #MeToo era, Miller has written what her publisher describes as "a hyper-political and brassy collection of poems that questions authority, sexism, ageism, and romance in the face of mortality. Differing from her earlier poems in their range and urgency, this collection retains Miller's signature lyric voice, personal yet thrilling in its associative leaps." Trixie is the 11th book of poetry for the long-time professor in the UA's creative writing program. Miller has won the Audre Lorde and Western States Book awards, and she's won a Guggenheim fellowship. 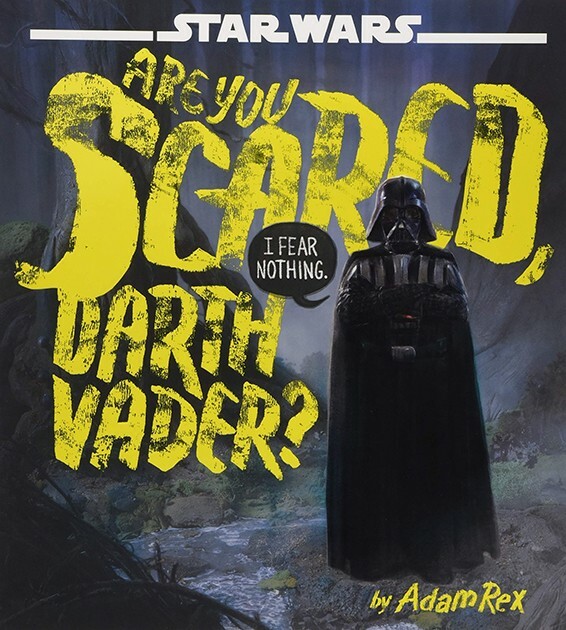 • Beloved children's book author and illustrator Adam Rex, creator of the popular Frankenstein Makes a Sandwich, came out with a Star Wars themed book this year. Are You Scared, Darth Vader? 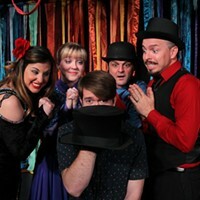 is a comical look at the fears of the evil one.